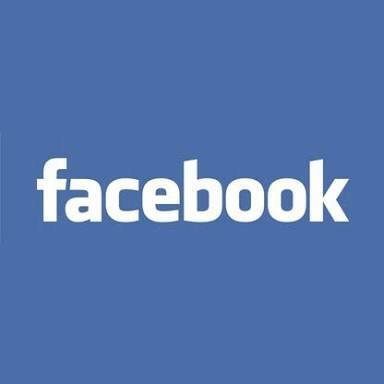 In this post, You will learn how to change Facebook password. Sometimes, you feel that you Facebook account's login password is compromised or some other person knows it. At first you have to login to your Facebook account. Now, click on the drop-down menu situated at the top right corner. Select Account settings. Go to password field below the account settings. Click on edit. You will see three fields named current, new, retype new.Write down current password in current field then type new password in second field and retype new password in third field. Always try to use strong password. So that it will be hard to hack it. In this way, you have changed the password of your Facebook account. Now, you will get an email from Facebook in your mailbox.